Hi Brett, I cannot locate an e-mail address on your blog and I have a question regarding use of this “photograph KAKASO’LAS Pole (in foreground), Stanley Park, Vancouver” that I would like to ask you. 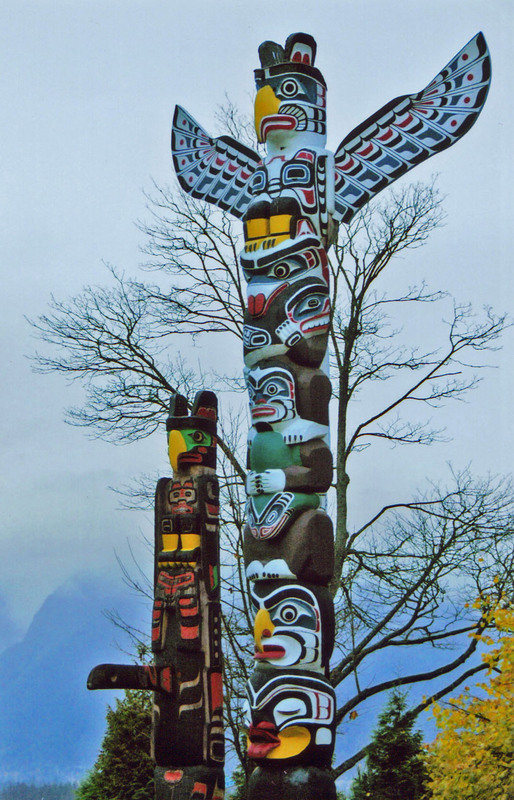 Thanks for your message about my photo of the KAKASO’LAS totem pole in Stanley Park. Yes, please feel free to use that photo and image from my blog if it is useful to you. Your travel poster assignment sounds quite interesting and I’d love to see what you come up with. Best of luck with your project!